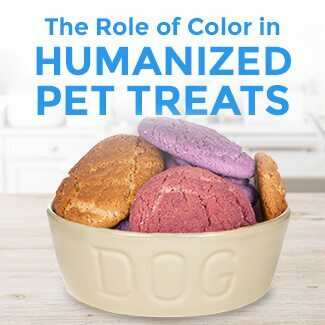 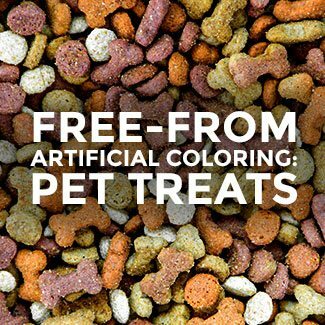 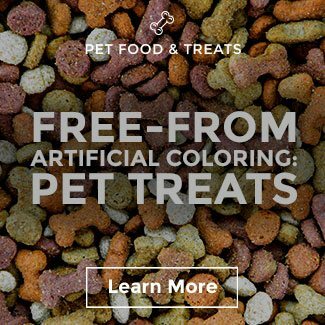 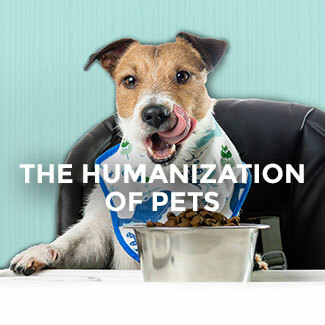 U.S. regulations stipulate colors added to pet foods must be of the same quality as those added to food for human consumption. 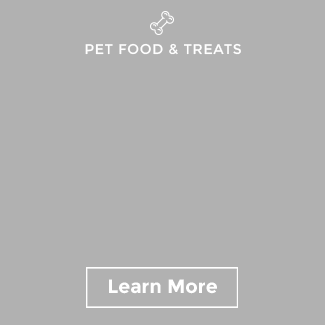 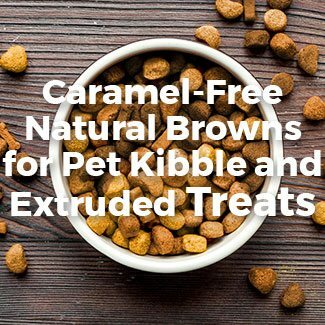 Not to mention, consumers care deeply for their furry friends and want the best all-natural ingredients. 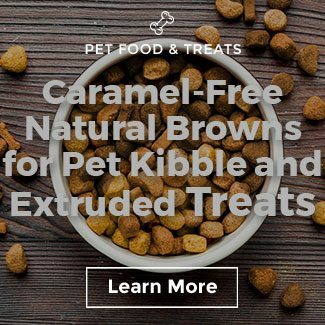 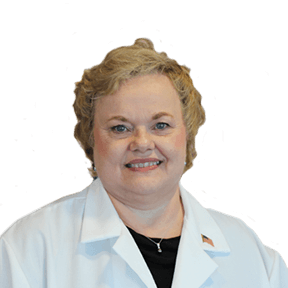 Gale Myers has been published many times over and has given speeches for multiple esteemed organizations on her expertise in confections and pet food. 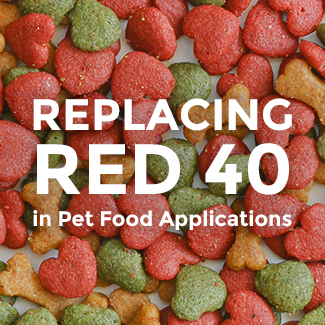 Learn how to produce industry leading results from a 30-year industry veteran.